A 13 year old boy died in a bicycle accident in New York City last Friday. Kevin Flores, was fatally struck by an unlicensed truck driver at the intersection of Jefferson Ave and Lewis Ave last Friday a little bit before 6 pm. Emergency responders found Kevin lying on the road with critical head trauma. He was rushed to the hospital but he couldn’t be saved. 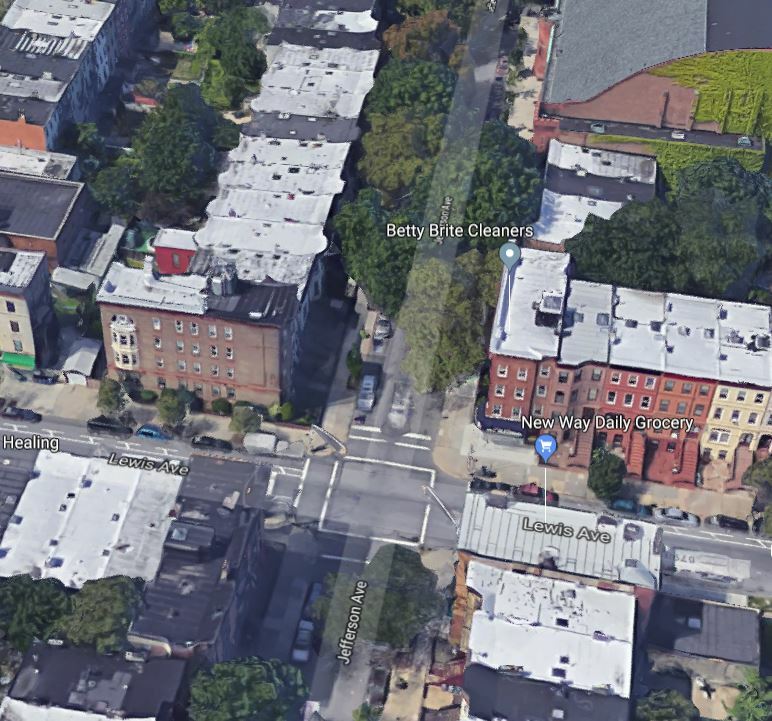 The driver of the oil truck, 28 year old Philip Monfoletto of Deer Park, Long Island, NY, drove for one block before someone told him he had hit the cyclist. The police found out that not only Monfoletto was driving with a suspended license, it was the seventh time that Monfoletto’s license had been suspended. Monfoletto was also arrested several times including once for driving with a suspended license and also for marijuana possession as well as stabbing someone in the arm. In a press conference on Sunday, Brooklyn Borough Presidents Eric Adams and City Council members Antonio Reynoso and Robert Cornegy Jr. called for tougher criminal penalties for unlicensed drivers and the companies that hire them. In New York drivers who are busted with a suspended license receive a fine of $450 if it is the first time, $750 if it is the second time and $1,500 if it is the third time. Currently, it is only a felony for drivers if they have 10 suspensions on their licenses According to Adams these laws are just a complete mockery. They are antiquated and do not fit the actual times. The Brooklyn Borough president is urging Mayor de Blasio to explore regulatory actions to improve the situation. (Read more in the NY Daily News).